This entry was posted in Entertaining, Food, Side Dishes and tagged appetizer, avocado, cilantro, gluten free, good fats, healthy, simple. Bookmark the permalink. 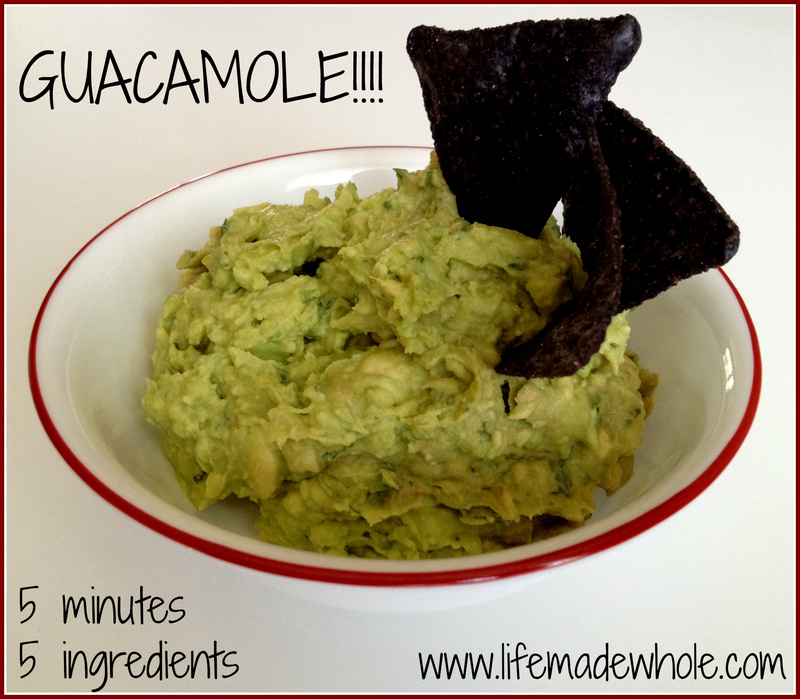 3 Responses to Guacamole – 5 Minutes – 5 Ingredients! Love this dish….can’t seem to get enough.